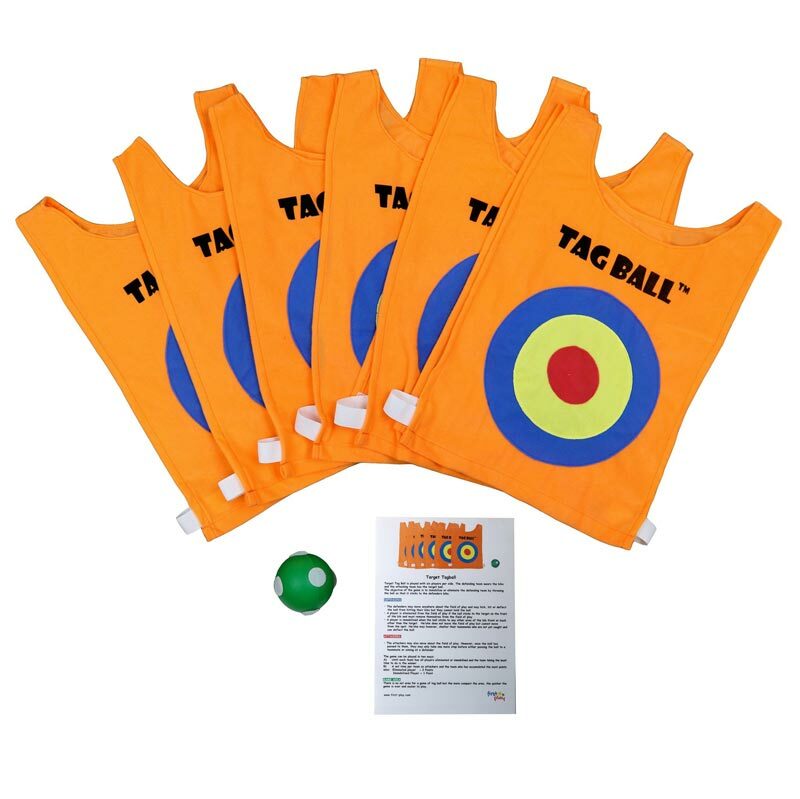 The First Play ® Tagball Set is a fun and interactive game which can be played indoors or outdoors. Developed by First Play with teachers input. 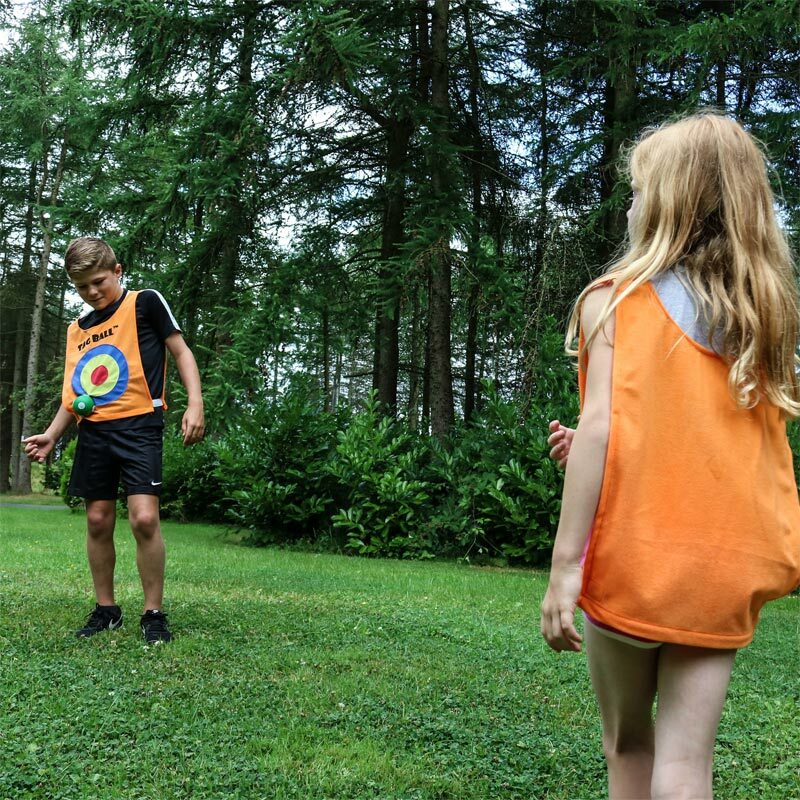 'Attackers' throw a ball covered in hook and loop at 'defenders' who are eliminated if the ball sticks to their training bib. 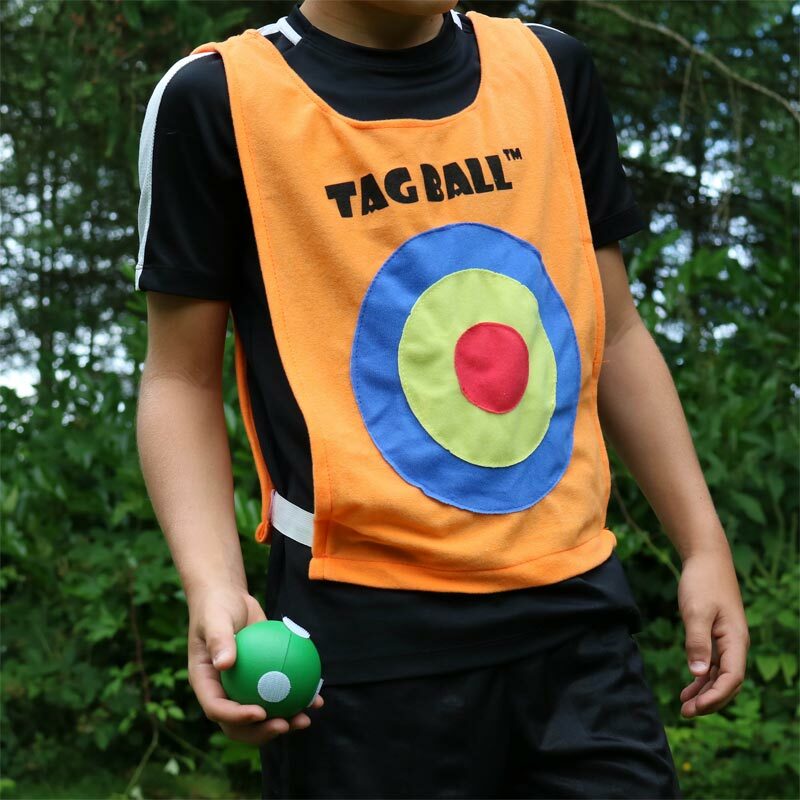 The ball can stick to both the front and the back of the bib. 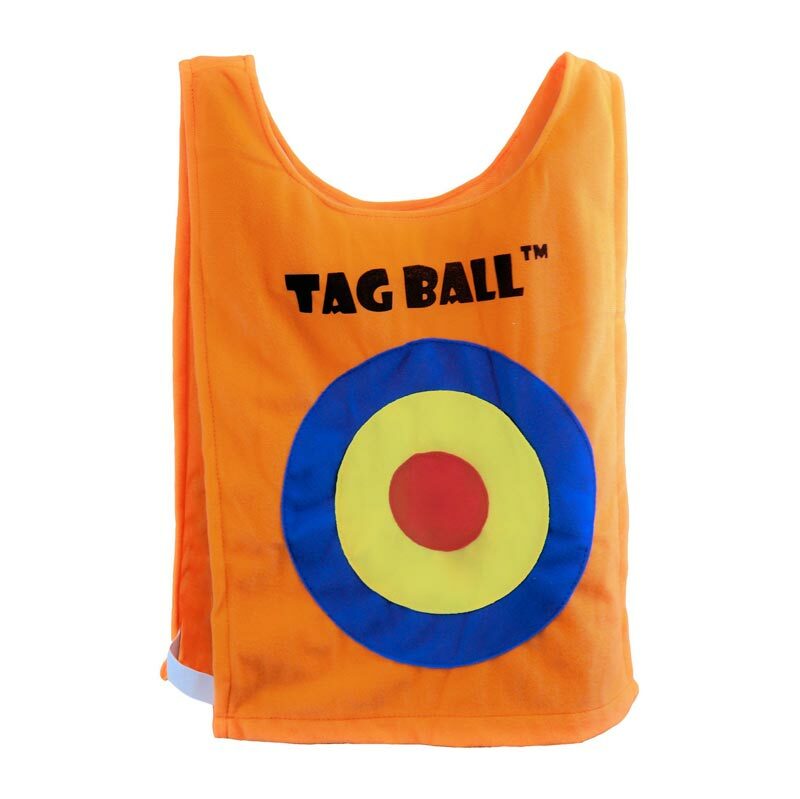 Contains 6 x Tagball Bibs, 1 x Tagball and 1 x Set of Rules.